Toss the Brussels sprouts in the coconut oil and season to taste with salt and pepper. 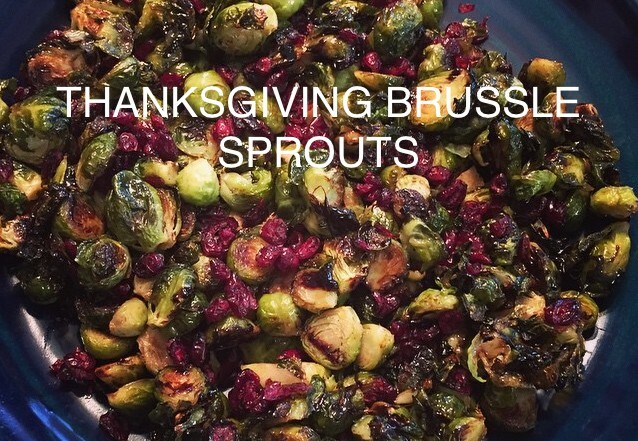 Place the Brussels sprouts on a baking sheet and roast until brown (25 to 30 minutes). Combine the balsamic vinegar and honey in a saucepan. Drizzle the balsamic glaze over the roasted sprouts. Sprinkle the dried cranberries over the sprouts, toss to coat, and serve.